The salesforce is the key part of any business structure, it virtually holds everything in place. It has become the force driving customer relationship management (CRM), which is now a $40 billion market. Salesforce offer various products around prime functionalities such as contact management, reporting, analytics and so forth. So when it comes to managing your salesforce, you will need some reliable, hard working software. 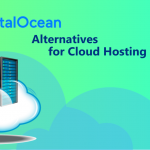 The latest option on the market may actually surprise you, which is using the cloud as a database. 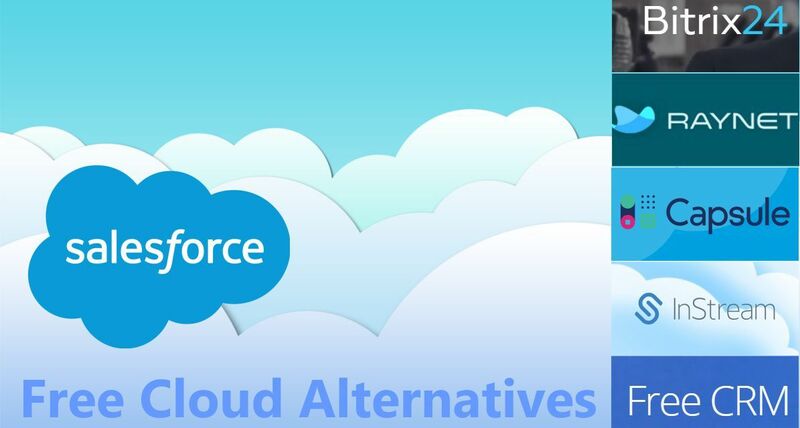 So if you’re stuck in your current salesforce, need some change or some more reliability, read below for some information on salesforce free cloud alternatives. 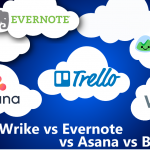 Cloud customer relationship management (CRM) is taking over the business world by storm. If you’re a smart business owner, you will know that you can significantly benefit from implementing this into your business structure. To define cloud CRM, would be to say that it’s a software hosted in the ‘cloud’, where you may gain access through the internet, therefore allowing your business partners to access the same information at any time. Anyone can afford this software now, and it’s incredibly easy to set up and put to use, as the article “Insightly Alternatives” explains. Free cloud CRM’s are becoming a popular option to new businesses, but what exactly are they and why are they being offered for free? Well to answer that simply, most free softwares are offered to expose new businesses to the world where they can experience things without having to pay. You may choose to upgrade your systems for a small fee once your business expands (by then you can afford it) – it’s as simple as that! 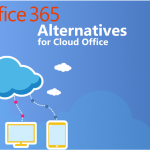 Cloud CRM’s offer the option to completely delete any local servers, you don’t need them at all – full stop. 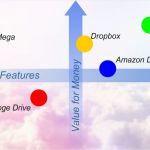 Updates/backups etc are all done securely through the cloud, no more fussing about that, and furthermore you contribute to a fast paced business environment allowing businesses to gain a full economic scale of what works / what doesn’t so your business’ future is secured with the best possible CRM outcome. Why do we choose SalesforceIQ CRM Starter plan for features comparison? SalesforceIQ offer a starter plan for their own CRM server. For $25 a month, you can gain features such as multiple user interface, effortless setup, automatic data capture, customizable sales tracking, mobile apps, webinars and training. A very basic plan. Bitrix24 is an incredible cloud CRM software/server. 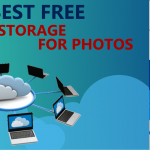 They offer unlimited users with 5GB of storage all for free on their no fee plan. You have access to over 20 features such as email collaboration, telephony, daily planners, reports, document sharing, email marketing and so forth. Whereas, with SalesforceIQ, you can expect to pay $25 a month (billed annually) for only a fraction of what Bitrix24 offers. You are restricted to only 5 users, compared to Bitrix24’s unlimited users. These two systems are completely different and offer very different features. You can gain everything SalesforceIQ offers and more with Bitrix24. SalesforceIQ offers 5 users with their paid plan, while Raynet CRM offers up to two users with their free plan. It would be highly recommended to only have two users in the business using the CRM to greatly benefit your business financially when choosing a free CRM plan. 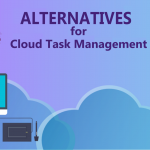 You are allowed up to 150 accounts with Raynet CRM, and a mere 50MB of storage, so if you’re looking into a cloud CRM trial for a relatively big business, this isn’t for you. Both of these softwares offer relatively the same thing, while one is paid and one is free. Both hold slightly disappointing features, yet offer the chance for more with an added fee. While there are no long term commitments, Raynet CRM continuously offers their paid systems throughout the free plan, making it a distraction from what your business has set out to accomplish. Capsule CRM, like most other free plans, offer only 2 users, and only 10MB of storage. While you are offered 250 contracts and unlimited cases, the free plan identifies with SalesforceIQ in the terms of offering disappointing features. While both are no obligation offers, Capsule CRM actually offers more with its free plan than SalesforceIQ offers with it’s paid plan, in terms of listed features anyway. The fact that you have storage and contacts makes up for the fact that you can have 2 users compared to SalesforceIQ’s 5 users. 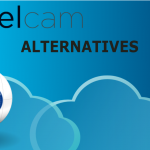 There is not a lot of difference between these two companies’ offers and may be best to stick with the free cloud CRM through Capsule as it offers virtually the same features as SalesforceIQ’s paid plan. InStream CRM offers 10 users, slightly more than the other companies, which is nonetheless a benefit! You are however somewhat obligated to follow some rules with InStream’s free CRM offer. For example, you are only offered 12 months of free CRM use, you must place their logo on your website, you must post about their plan on social media, mainly twitter or Facebook. SalesforceIQ does not require this at all, with their paid plan you gain less users however, as well as having the option to stick with their $25 per month plan forever – without the need to upgrade or pay more in 12 months time. Free CRM for startups through InStream does offer some things SalesforceIQ does not, for example advanced sales opportunities, prospective customers both inbound and outbound, as well as partnerships! FreeCRM offers 100 users, compared to SalesforceIQ’s 5 users for a paid plan. However, there is a catch, with FreeCRM you must upgrade or leave the company in just 12 months of signing up. After that, you may end up paying $24.95 to $39.95 in fees to compensate using their servers, which completely contradicts their name of ‘FreeCRM’. 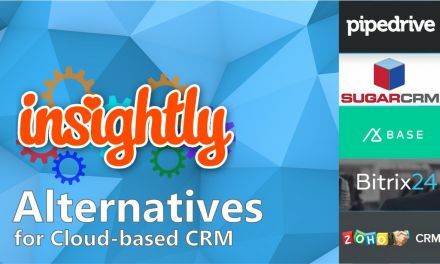 Nonetheless, you do get more advanced features with FreeCRM compared to SalesforceIQ, for example the opportunity for 100 users and 100,000 contracts, so if you wanted to get just a taste of what a cloud based CRM may be, then this could be the best option for you. 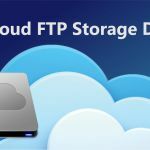 If by the end of the trial you don’t like it, its simple enough to back up your data to files you may implement into your current software with no harm done. You are offered no technical support with FreeCRM’s free plan, so if you don’t know what you’re doing or if you’re a new business – chances are this is not the plan for you. 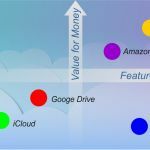 Without a doubt, the best and most prominent free cloud CRM out of all the options explored in this article would be Bitrix24. 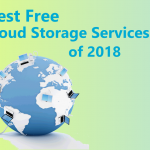 They offer unlimited users with 5GB of storage all for free on their no fee plan – where other companies can barely top this with only 2-5 users per plan. Its a no brainer on this one.